"Do it Now: Live Green"
"FLOW - Fine Lines On Water"
This exhibition, curated by Dianna Cohen, transforms a California icon as it presents Hobie-made surfboards bearing original works of fine art by Cohen, Kymber Holt, Raymond Pettibon, Alison Saar, Francisco Latelier, and others. 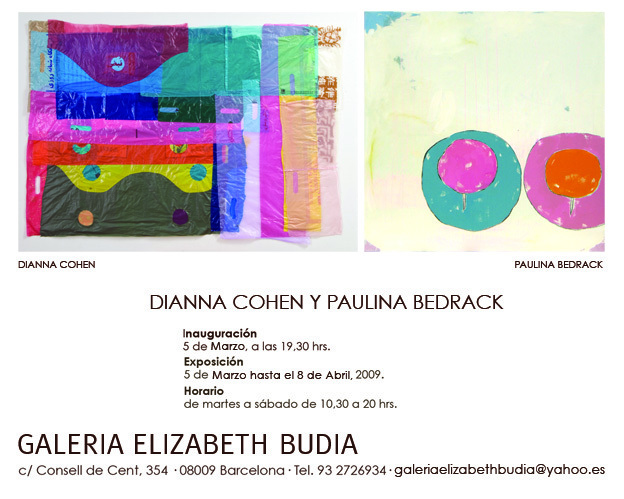 The show will be presented at the following two galleries. For further information click here. To Preview the boards, click here.